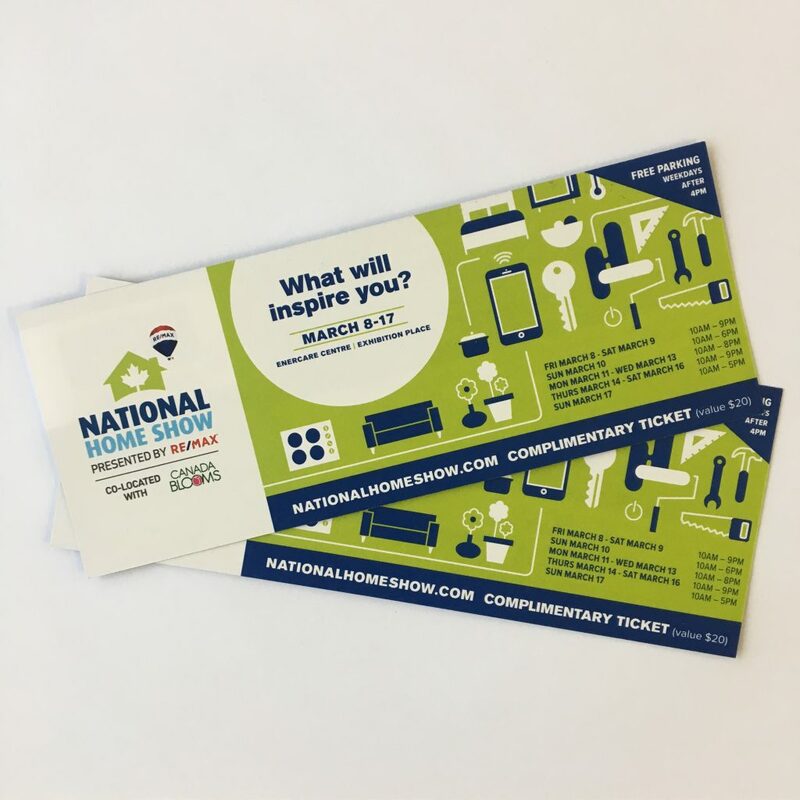 The 2019 National Home Show is coming to Exhibition place, from Friday March 8 to Sunday March 17. As part our membership in the Building Industry and Land Development Association (BILD) and RenoMark, we have obtained some tickets, which we are giving away for free. We have 4 pairs of tickets which we are giving away. Now here’s the skill test: Find our contact page on our website, and send us an email with your full mailing address. We will mail tickets to the first four people respond with their full information. UPDATE: March 3, 11am. The tickets have all been given away. If we get more, we will post on our website, and our usual twitter and facebook sites. Be sure to follow!